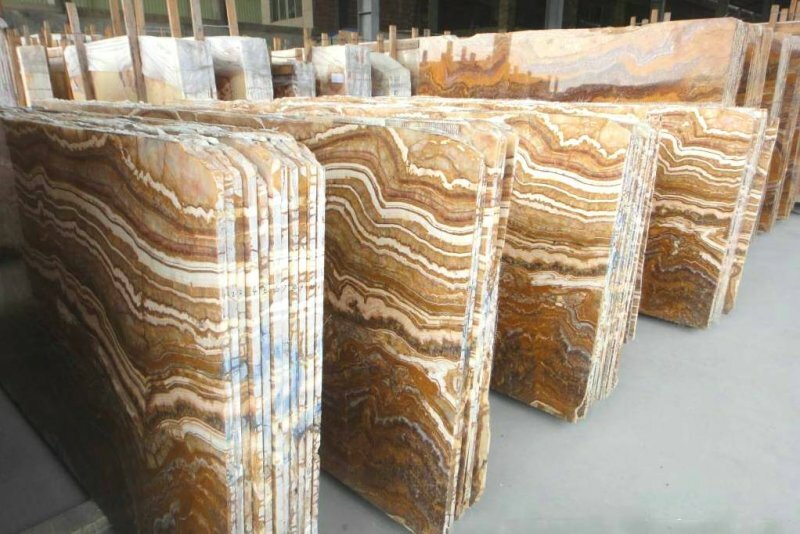 This 30 year established family business is an importer and supplier of the best Marble, Granite and Travertine Stone from all over the world. Based on the Sunshine Coast, they service mostly Queensland and northern NSW with a vast selection of luxurious stone they have in stock. 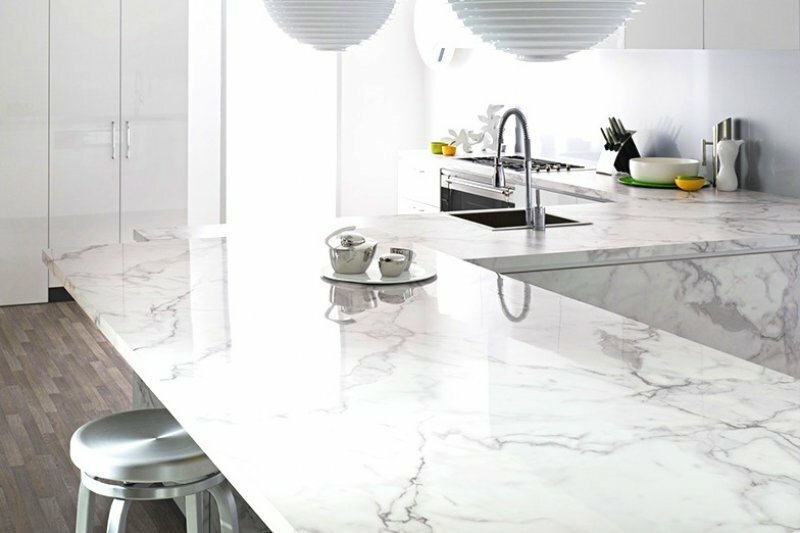 Additionally, Granite and Marble are the hardest stones after diamonds, so once installed they are virtually maintenance-free and highly durable. Clients are able to customise the job to meet their individual requirements for home furnishings such as kitchen tops, vanity tops, table tops or floors. 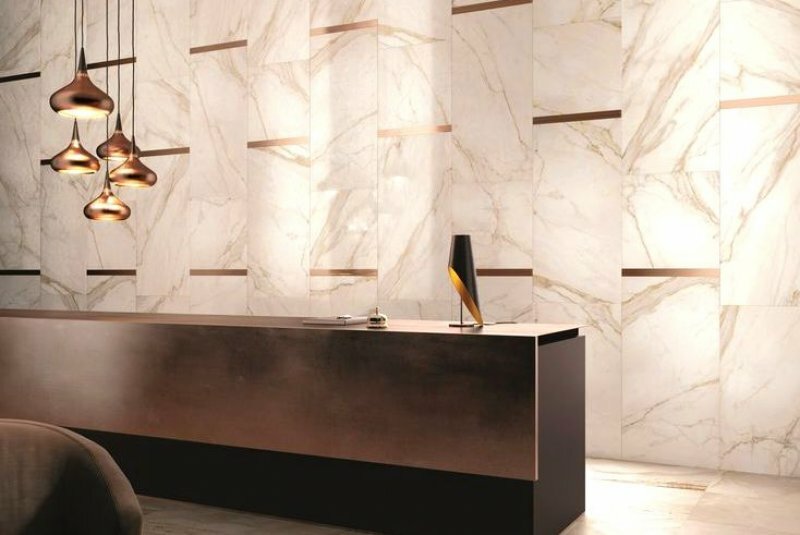 Similarly, this high end product is popular with Designers and Architects who specify stone to enhance corporate interiors and exteriors due to the exquisite presentation of granite and marble. 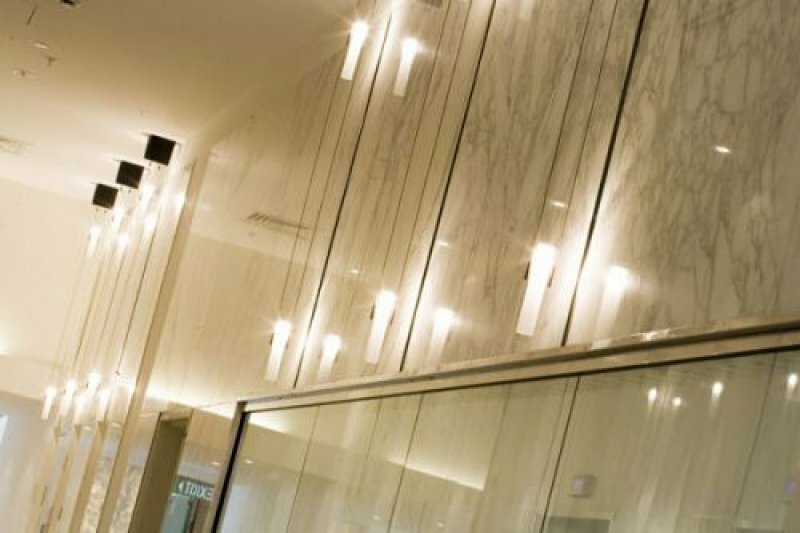 In commercial applications, it is used for lobbies and interior flooring, floor patterns, wall décor, receptions and counter tops, all of which create and impression of class and prestige. Therefore, it is no surprise the business boasts a list of A grade clients both commercially and residentially. This includes retail chains, hotel & resort chains, large development and construction companies, through to high net worth individuals for their private residences. 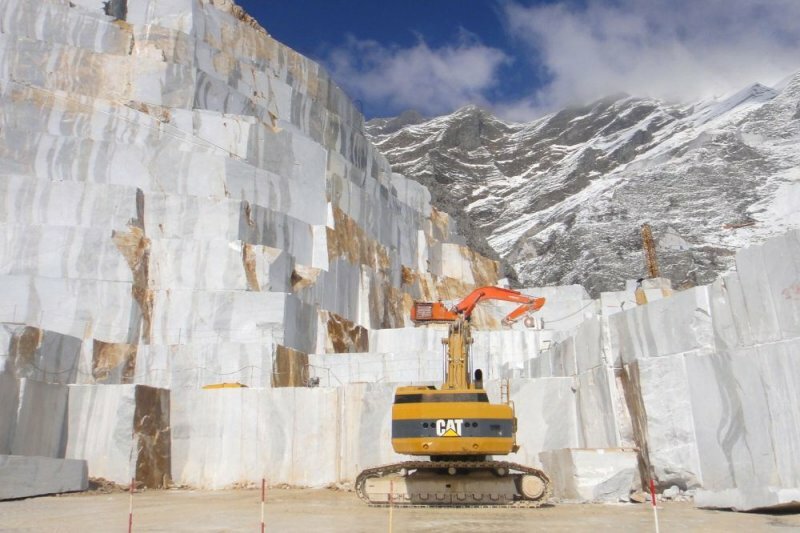 Although this business has a long trading history, the natural stone is very much in vogue after consumer preferences have gone from engineered stone back to genuine stone. So, now is a good time to purchase this business as not only is it priced to sell, the sellers are willing to consider serious offers from any genuine buyer.